2012 was a great year for books, it was a great year for me and I made amazing memories that I will always cherish. Many of those memories were meeting authors. I got to meet Jennifer L. Armentrout, Colleen Hoover and Susan Ee. Books have change my life. I'm a better person because of them. To authors that made reading amazing books possible, to my husband and daughter for letting me read, to bloggers for writing reviews and to my followers I say thank you for an amazing year. Here are my top 10 reads of 2012. They are not in a particular order. Every book that Abbi has written is amazing but this one was unexpected and beautiful. It was different and because of that I added it to my top ten. I don't even know what to say about this one. It was raw, real and the writing was amazing. This book is not for everybody though. Thanks to Joy from Joyous Reads for recommending this one. This was such an amazing read. 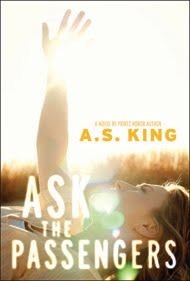 A.S. King is a genius. Her characters are always amazing, funny and so unforgettable. I will read anything that King writes, anything. I will even read a historical romance as long as is written by her. That's how much I love her. I will never thank Alexa from Collection enough for not only recommending this one but for sending me an ARC for me to read. GAH! This was sooooo good. I mean, God, it was so amazing and different. If you haven't read this one yet, then go buy a copy. You'll thank Alexa and me later, promise. 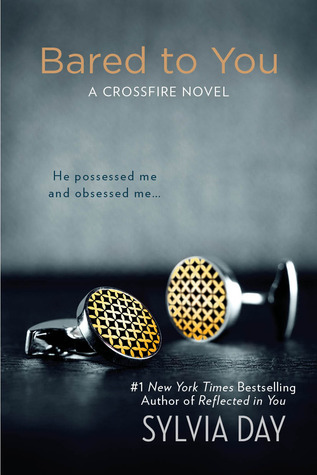 This one made it to my top 10 because of Gideon Cross. That's it. I'm such a big fan of anything Cashore writes. And Bitterblue was no exception. This one was a little bit more complex than her other books but hey, my brain loves a challenging read. 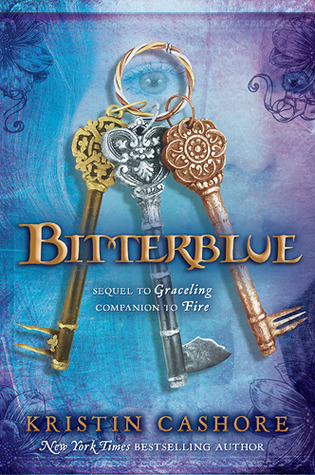 I can not wait to see what Kristin Cashore writes next. I remember the feeling these books gave me. I was obsessed with the characters, the love triangle and everything in it. 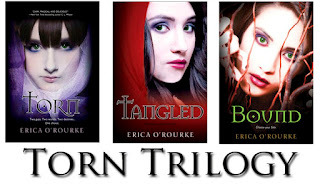 This Trilogy is a must read. This one was the end of my favorite series. It was what imagined it would be and more. 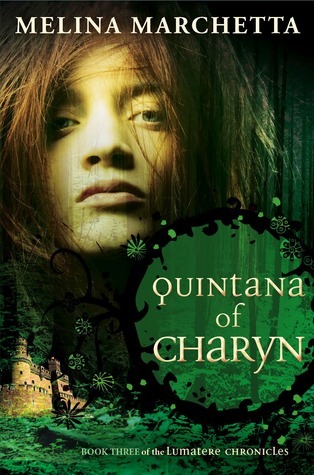 Quintana of Charyn was a bit of a bittersweet read for me. When I read the last page I knew that was the end of the adventures for Finnikin and company but it was also their happily ever after. 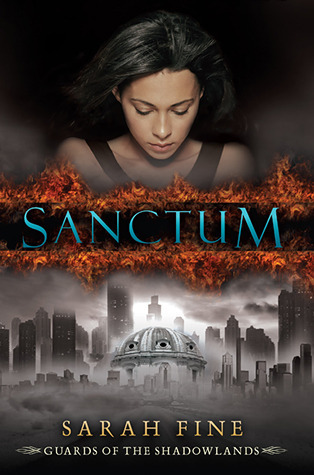 I will alway re-read it and if you love fantasy this is the series you should read. 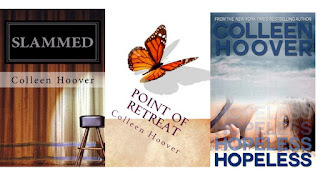 Anything Colleen Hoover writes is fantastic. There's always something in her books that takes them to the next level. I recommend anything written by her! I also got to meet her. She was amazing! I read a review that Alexa (Collections) wrote and I had to buy it! It did not disappoint. This one was a terrifyingly beautiful read. 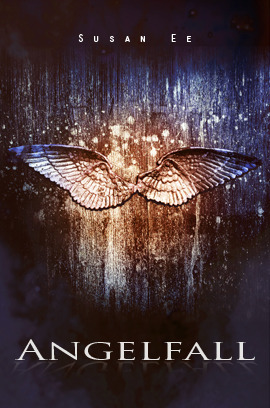 And the sequel comes out in fall of 2013!! Who's exited? ME! That's it for me. I read many books in 2012 but these are the ones that made my insides melt or made me feel something. 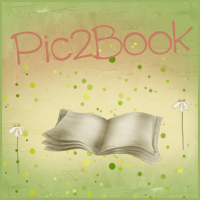 If you wrote a best of 2012 post please post the link in the comments or just tell me what were your favorite books of 2012! Happy new year! I haven't read Ask the Passengers. It sounds awesome. 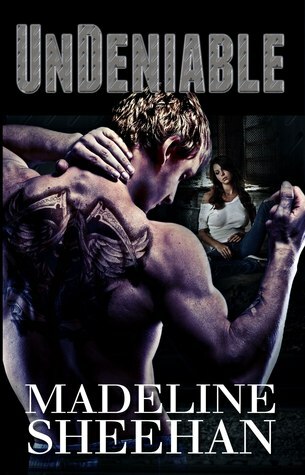 Undeniable by Madeline Sheehan is out of this world, isn't i? I'm normally not a fan of too much angst but man, I couldn't stop reading that book! Excellent list. I haven't read many of these except for Slammed, and I'm reading Point of Retreat now. LOVE! Where did you get to meet Colleen? That's awesome. I do want to read Bared to You. 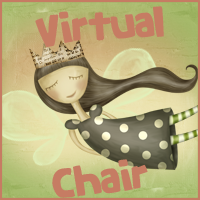 I came across your blog on Twitter and now I'm a new follower!